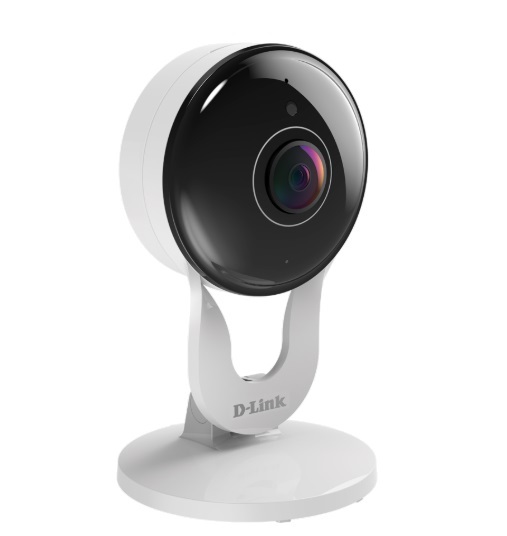 The DCS-8300LH Full HD Wi-Fi Camera boasts a wide-angle lens that easily captures your entire room, wall-to-wall, in high-quality 1080p. 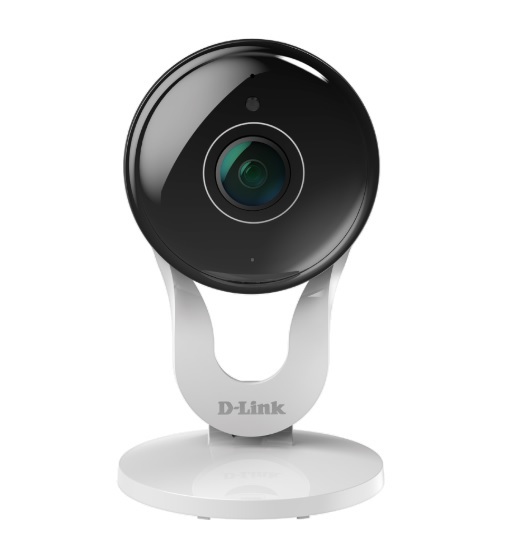 You will know what is happening day or night with built in night vision, motion and sound detection sending notifications to the mydlink app. 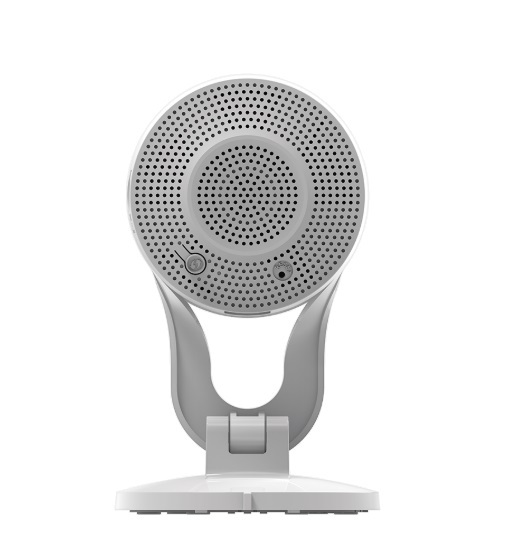 The rotatable head makes discrete installations easy even on ceilings.